On Saturday,March 16th 2019 was the sailing Homer Lowe regatta race. Sailors came from Freeport and as far as Nassau A lot of people came together to compete with each other, but at the end everyone was a winner. Everyone had a good time racing together. This entry was posted in Community Events, Sports on March 18, 2019 by hopetown. On Monday at 4pm and Saturday at 10am, there will be a basketball camp downtown at the basketball court. Any age can come. Mr Norris is coaching it. Please come down on Monday afternoon and Saturday morning. It can be a great exercise for your child!! 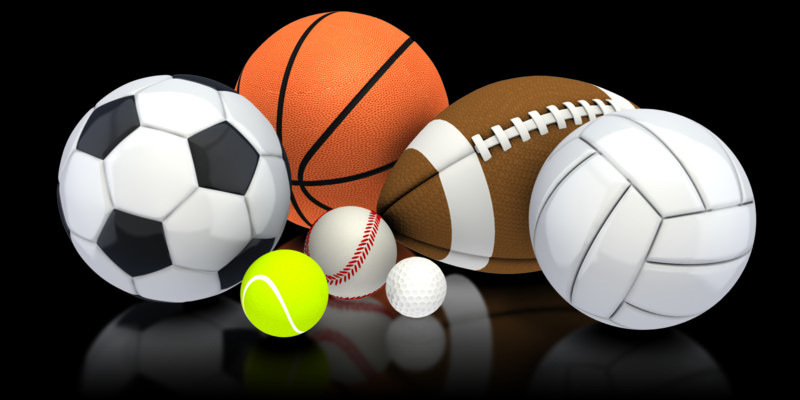 This entry was posted in Sports on March 14, 2019 by hopetown. Our last games was in Marsh Harbour. We play against Man O War. It was a close game and we lost but I still had fun. The last play was so cool: Mason caught Will’s throw and made a touchdown. We was playing against the Wildhogs. Dawson also caught the ball and made the touchdown. We also got to eat KFC -YUMM!! At the game in Hope Town, it was cool playing the Falcons. Scotty caught the ball at the minute when the second play was finished, it was so cool. The next game is in January. Come watch and support the Bull Sharks! This entry was posted in Sports on December 4, 2018 by hopetown. It’s beginning to get hot and it’s time to get sweaty and exercise. Soccer is coming up for Hope Town kids on Tuesdays at 5pm. Sports are important to play because they are good for your health, it is fun, and people who learn a sport can teach others. Track and Field is for running and some Hope Town kids will participate in that event. Time to get out there, get sweaty, and go to the gym! Plus you can play sports with friends, games, and family members. Information on Soccer: to play soccer with us you need to be 6-12 and you need a consent form with $10.00 dollars attached. The coaches are coach Pete and coach Neil. Thank you for teaching us to be better soccer players. This entry was posted in Sports on February 14, 2018 by hopetown. This past Sunday the Hope Town Bull Sharks and The Makos won the Flag Football National Championship of the Bahamas! Abaco took first in every division; the peewees, the juniors, and even the seniors won their games! The peewee’s game was super close and the junior’s was a mercy rule, which is when a team is losing so badly that they get the ball at the other team’s five yard line! The seniors game was even pretty close too! Abaco got a very joyful welcome when they got home to the Marsh Harbour airport, with people holding signs, clapping and cheering! I can’t wait to see what happens next year! This entry was posted in Community Events, Sports on February 14, 2018 by hopetown. 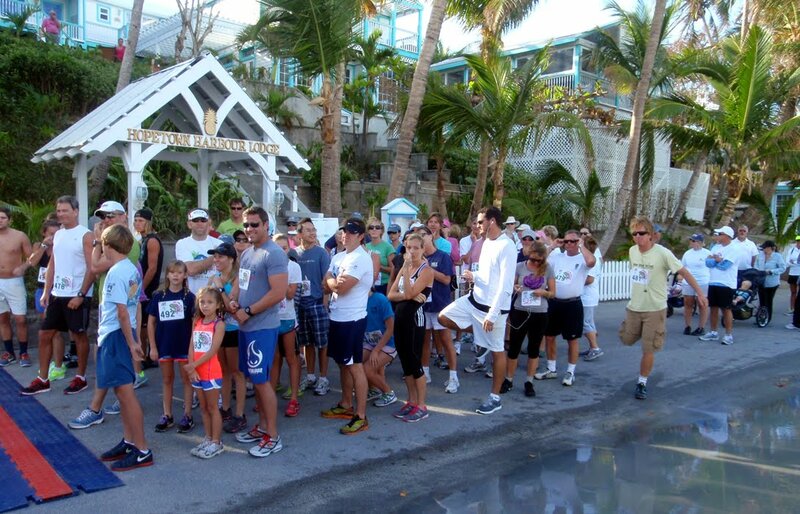 Every year on the third Thursday of November, we have a fun competition called the Turtle Trot. This is when athletes young and old compete to see who will the race. There is a three mile race for adults and some kids and a school race for children. Our Trot is only one mile but it is still a great workout. It is much like the American Turkey Trot which is mostly the same. Though it is a competition we still strive to do our personal best and have a great time. I challenge you to push yourself to the limits and race this Thursday! All the money in the 3 mile race goes to Friends Of The Environment!!! This entry was posted in Community Events, Sports on November 22, 2017 by hopetown. This Saturday we’re having a game BullSharks vs Wildhawgs and Falcons. The game is taking place in Marsh Harbour. I feel exited to play another game against the Wildhawgs but scared to face the Falcons because they trashed us and made us lose hope in the last face-off. But now I’m ready and as tough as a lion! And ready as a bird! Still we always need practice -that makes perfect. This entry was posted in Sports, World News on November 8, 2017 by hopetown. A while back I talked about Alex Honnold, and a week after I made that report Alex soloed a route called Free Rider on El Cap in Yosemite National Park. He was the first to do so in history. This route is 3000 ft high and is almost fully vertical. It wasn’t an easy feat, it took days of preparation and a ton of courage. Alex has been quoted saying that he goes to the mountain every year but most years he says he just doesn’t feel right. As he comes back year after year, Alex finally felt perfect, so he climbed it. After the climb he did something that was really amazing, he hang boarded. Hang Boarding is when a climber hangs on his or hers finger tips for as much as 10 minutes. At the top of the climb he immediately took his shoes off and admired the view. I don’t think this will be topped for years to come. This entry was posted in Sports, World News on October 18, 2017 by hopetown. Last week I participated in the Opti Nationals. 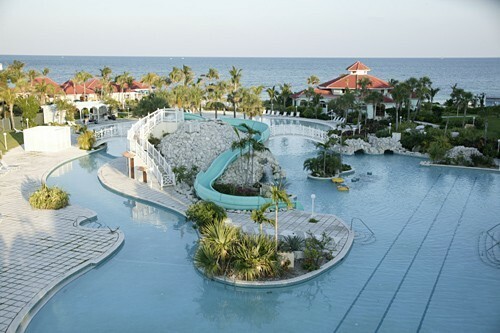 It was held at a resort in Grand Bahama. 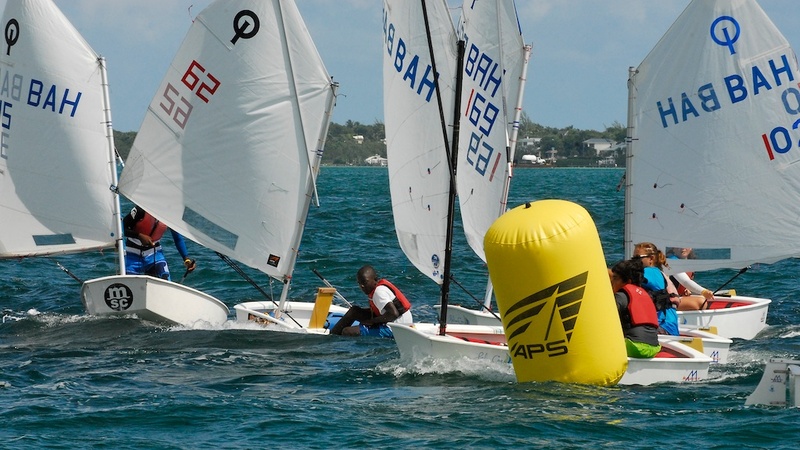 79 sailors raced to be the greatest in the Bahamas. There were 4 fleets. One was green, a white, blue, and red fleet. Green was the youngest and red was the oldest. Champion fleet was divided into white, blue, and red color groups. There were 32 people in the whole champion fleet. I was in the blue fleet. The winner was 12 years old and was from The Cayman Islands. We became friends and helped each other by setting our sails and with racing strategies. I placed 16th and felt fine with that place. At the resort they had a water slide which was exiting, but they turned it off a 4:30pm which was when we got off the water. Still it was a cool trip and I will be excited next year. This Is The Resort We stayed At. This entry was posted in Sports on October 11, 2017 by hopetown. American Alex Honnold is 32 years old. He is the greatest free solo climber in the world. He is living in just a van and he has all the climbing gear and food he needs. He travels in his van to different mountain ranges and climbs them. He climbs many 90 degree walls -just him and the wall. There are no nets, no ropes, no helmet, and no protection if he falls. He also is a publisher of the book Alone On The Wall. He is very humble and has made many speed records. He climbs for fun and has no intentions of stopping until he loses the love for it. He inspires me and causes me to want to climb. This summer I am going to try climb Mt. Katahdin, the tallest mountain in Maine. I really recommend you read his book. Here are some of the mountains he has climbed. Solo of Half Dome in 1 hour, 22 minutes. May 2012. Solo of Yosemite Triple Crown — Mt. Watkins, El Capitan, and Half Dome – in 18 hours, 50 minutes ; free soloing 90% of the link-up. 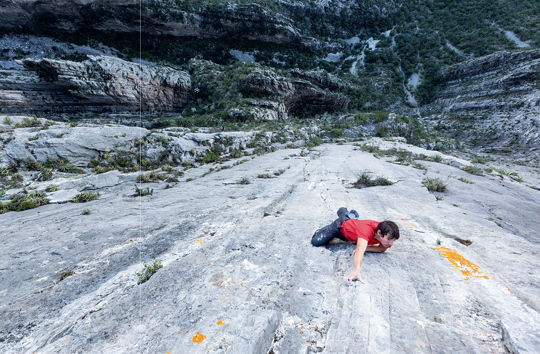 Free-soloed the Grade V big-wall route El Sendero Luminoso (5.12d) in El Potrero Chico, Mexico. The climb rises 1,750 feet up the limestone face of El Toro (The Bull), and sports 15 pitches—11 of which are rated 5.12. Honnold climbed the route in a mere three hours. Free solo of Squamish‘s University Wall. He is the first person to completely free solo this wall. Ambrosia: 8A(V11). Second ascent of Kevin Jorgeson‘s highball boulder problem in Bishop, California. Too Big To Flail: 7C+(V10) or 8b(5.13d). First Ascent of a 45 ft. face in Bishop, California. The Green Mile: 8c+(5.14c). Alex Honnold’s most difficult sport climb on a rope at the Jailhouse crag near San Francisco. First ascents of The Rainbow Arch (5.12+, top-roped) and multiple small towers (free solo) in the Ennedi Desert, Chad, in 2010. First ascent of the Low’s gully gorge face of Mount Kinabalu in Borneo in April 2009. This entry was posted in Sports on May 31, 2017 by hopetown.